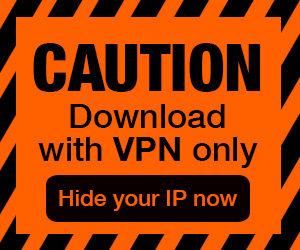 Posted by Admin | January 12, 2019 | Adventure, Simulation, VR. Hello VR game lovers, we do NEED YOUR SUGGESTIONS, so now the price is only $1.99, please try ans tell us your comments. 1. Enemy – You will encounter enemies in the space. 2. Shooting System – You may control your spaceship to fight with enemies. 3. Life System – The ship has HP, so avoid from enemies’ fire! We will keep updating this game, so we REALLY need your suggestion to make it better, please try and tell us! STARWAY VR is a Casual VR game refer to Casual Mobile games. 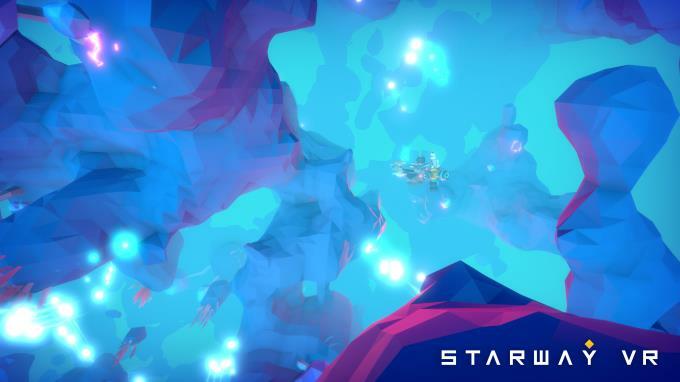 In this game, players mining for resources in unknown space and use those resources building new Space Ship parts, and then combine all the parts to a full function space ship. 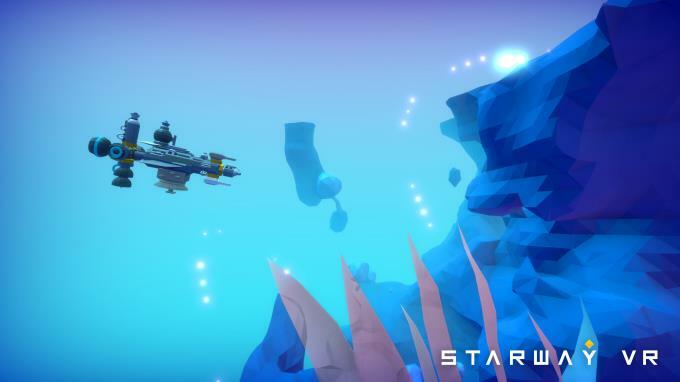 By using this new ship , players can pass through the STAR GATE to another space area. All those gates connected as STARWAY, through the STARWAY, players could finally find out the way to back to home earth. 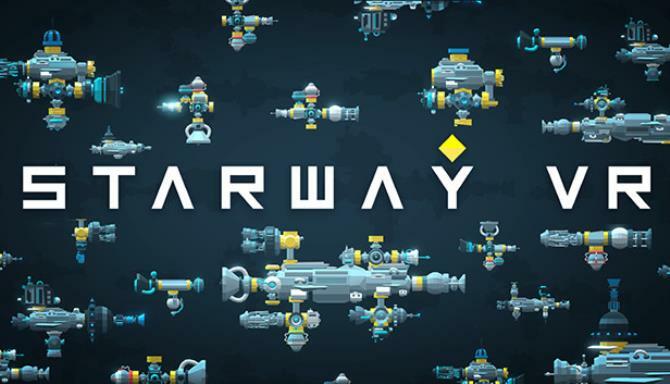 In STARWAY VR, players build spaceships by combining several parts of ship together to be a completed Space Ship.